This page lists a few programs on Linux that I use for Ham Radio. It just reminds me what I need to install when I rebuild my laptop. 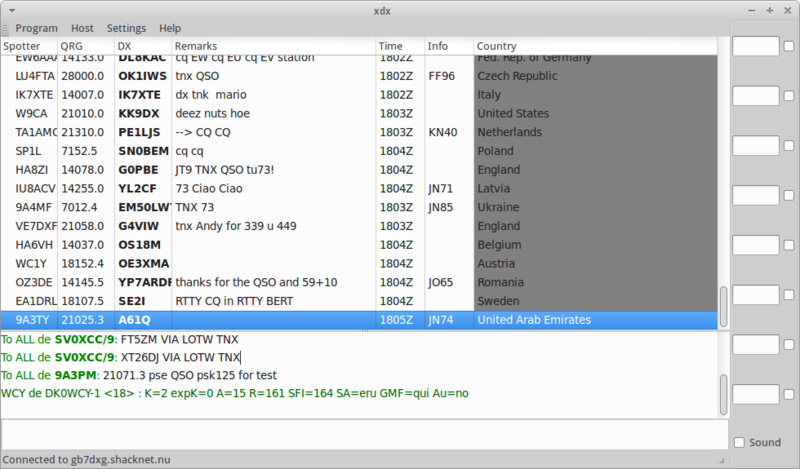 Xdx is a TCP/IP DX cluster client for Amateur Radio. 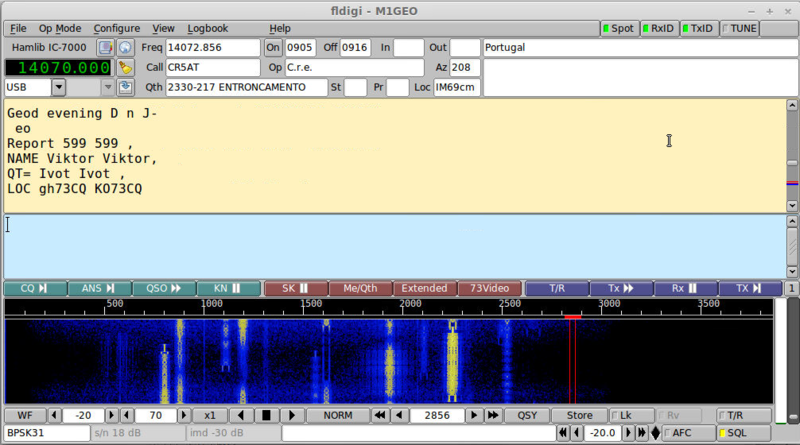 xlog is a GTK+ based logging program for Amateur Radio Operators. 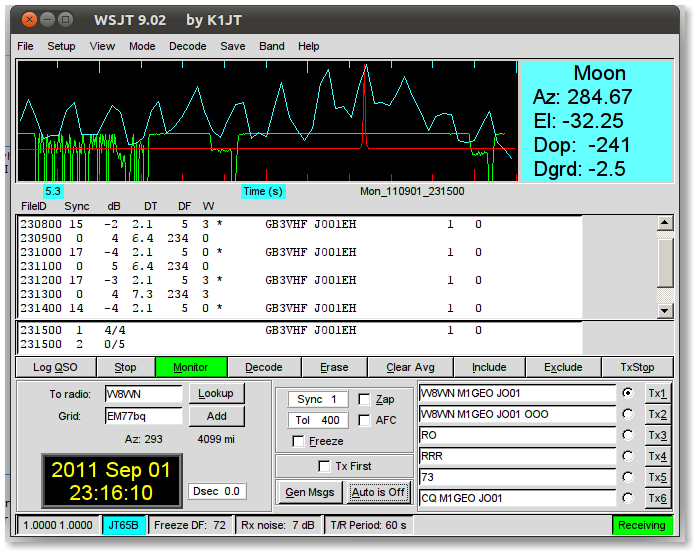 fldigi is a digital modem program for ham radio operators. 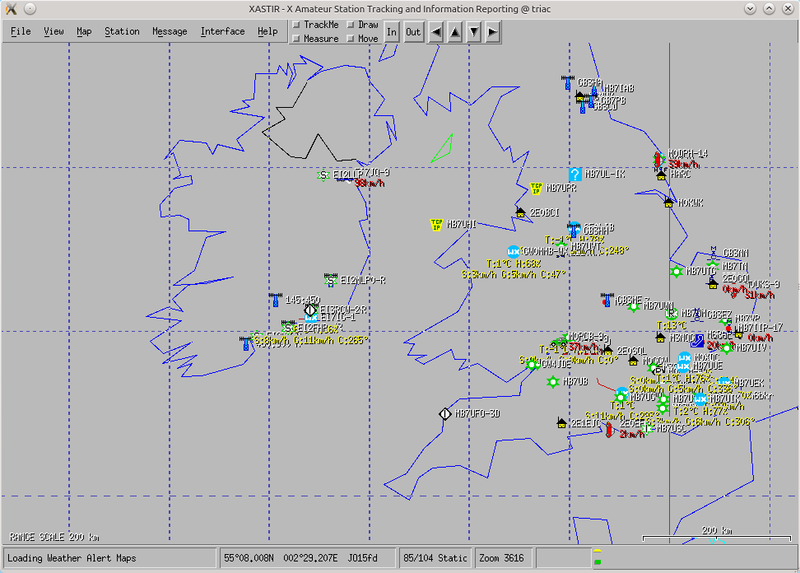 Xastir is a graphical application that interfaces ham radio and APRS(tm) internet access to real-time mapping software. 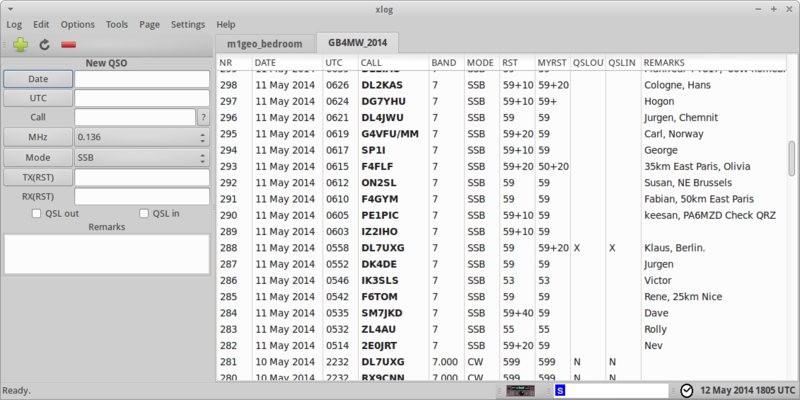 grig is a graphical user interface for the Ham Radio Control Libraries (hamlib) below. 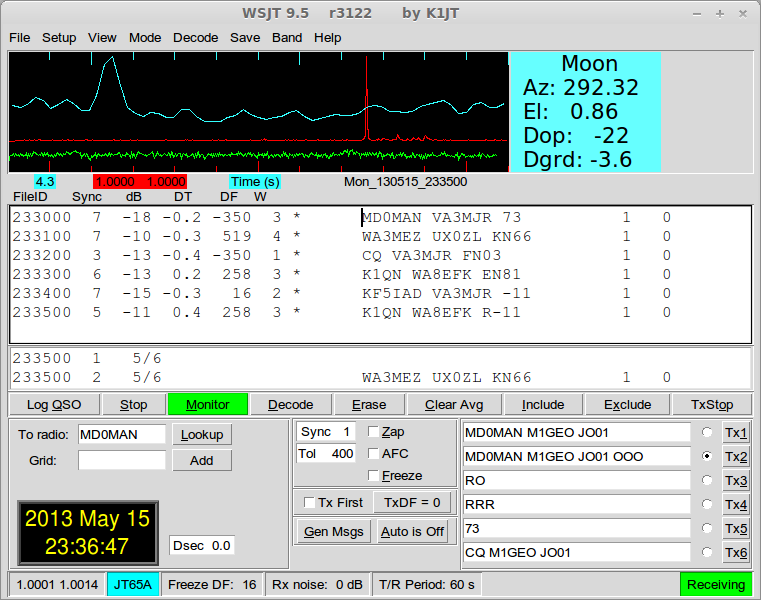 Is a library which many other programs base their radio interface upon. It provides a common software layer to control and interface with radio transceiver hardware. 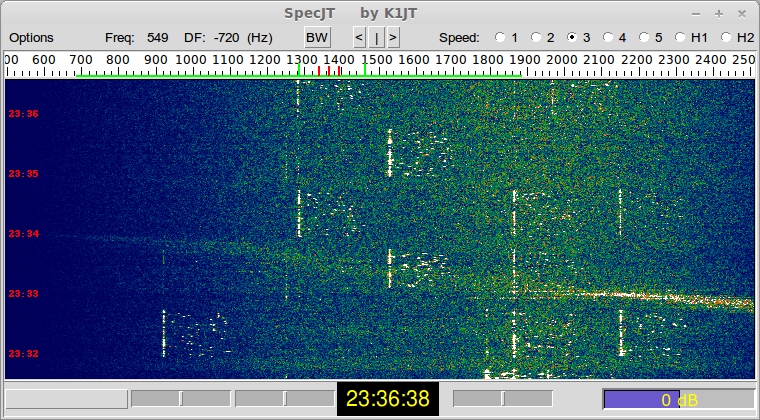 freedv is a Digital Voice program for HF. FreeDV has it’s own repository for Linux. See the homepage of the project for information. For the apt package manager, visit the Debian page.